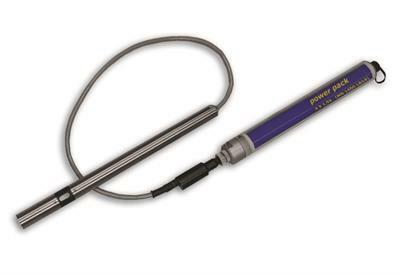 MPP IDS – the digital multi-parameters (up to three main parameters) depth probes with built-in depth measurement to use in profile measuring. 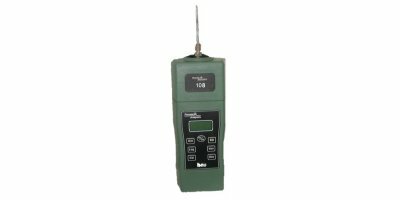 Level measurement with remote data transmission via GPRS: Water level data logger for groundwater level measurement and GPRS data transmission in level pipes starting at 2“. 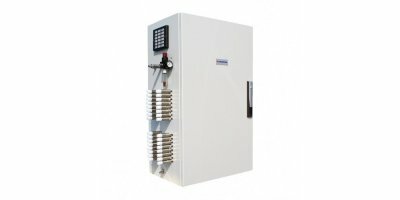 System life up to 10 years. 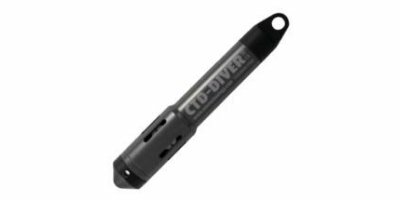 Durable and robust water level and datalogger. Housing is corrosion proof. Conductivity range of 0 to 120 mS/cm. Long-term solution for monitoring saline environments. Available in various measuring ranges. 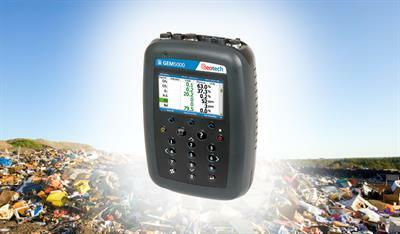 A new era in portable methane detection has arrived. Truly portable offers the laser methane detector (LMD) and Laser Methane Mini-G (LMmG) users the ability to detect methane in the distance. What was once a time-consuming process is now done in a fraction of the time by using the best diode laser technology. Prevent Common Regulatory Emissions Violations with Membrane Seal. 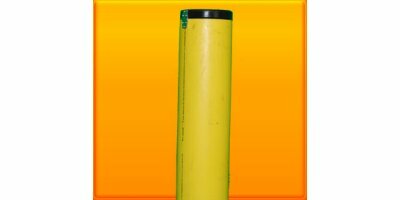 Landfill well casing and wellbore can be a significant source of surface gas leaks and air intrusion. These potential problems frequently result from landfill settlement around well casings and cracking along the well bore. 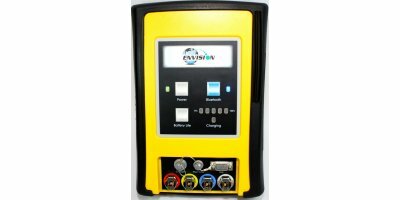 The Envision gas analyzer houses all of the gas and pressure sensors. 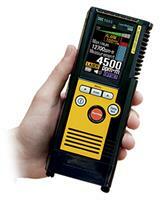 The gas analyzer utilizes infrared sensors to measure CH4 and CO2. The Envision also uses an electrochemical cell to measure O2 concentrations and utilizes an accurate thermistor temperature probe to measure wellhead gas temperatures. By Elkins Earthworks LLC based in Medina, OHIO (USA). A Switch Box with a grid of sealed connectors for custom electrodes. 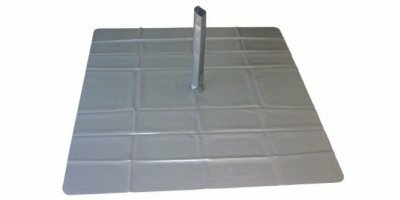 The all new Switch Box Grid is used to connect electrodes using wires terminated with banana plugs. 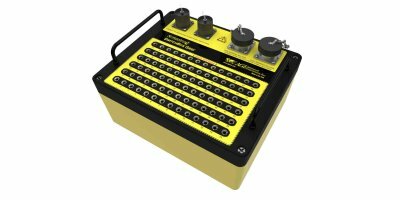 The Switch Box Grid is available for the SuperSting WiFi and the SuperSting R8 models, it is not compatible with the SuperSting R1 instrument. By Advanced Geosciences, Inc. based in Austin, TEXAS (USA). 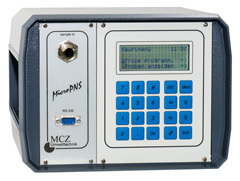 Corrosion Proof Groundwater Datalogger. Innovative ceramic housing technology, Compact size: Ø 22 mm - length 90 mm, Various measurement methods, 48,000 records of time stamp, pressure and temperature, 30-Point Pressure Factory Calibration.